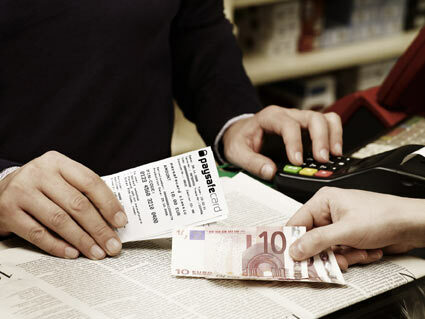 The European leader in prepaid payment systems, paysafecard.com Wertkarten AG, has achieved its third win in a row at the Paybefore Awards Europe. The company, which is part of the Skrill Group, has also been included in The New Economy’s list of top 40 most innovative companies in the world. Each year, “The New Economy Innovation 40” list is compiled by the London-based The New Economy magazine to honour organizations and people from different industries who have significantly contributed to shaping the future of commerce in emerging and developed markets. The highly prestigious Paybefore Awards Europe are given in recognition of excellence and innovative solutions in the global prepaid and mobile card industry. This year paysafecard won in the category of Consumer Champion. Alongside the added value enjoyed by customers, it was the combination of features, functionality, service and price that played a significant role in the jury’s decision. In all these respects, the range of products offered by paysafecard won out.